HVL main gate, R on Hidden Valley Dr, R on Hickory, Straight onto Greentree, R on Eagleview, on L.
Unique floor plan combined 2 front BR's into library/BR w/beautiful custom bookshelves. 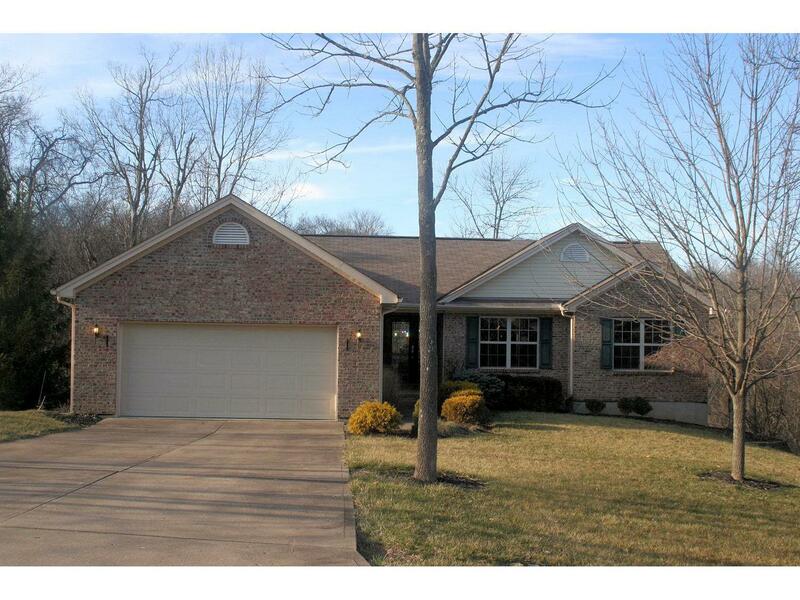 Open floor plan w/lots of extras - solid 6 panel wood doors, huge deck plus screen porch, luxury Master w/wooded view. Walk-out LL plumbed for full BA - great potential. Bose surround sound system, fabulous leaded glas door, 1 yr warranty, HVAC high effic.